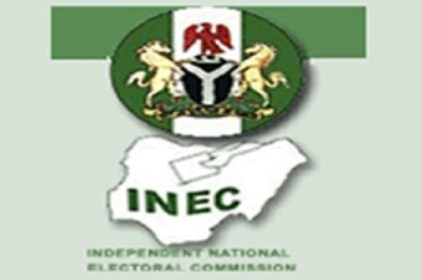 The Independent National Electoral Commission (INEC) says it will display the names of registered voters in all 8,465 Polling Units in Lagos State on Tuesday. The register would be available between November 6 and 12 November, 2018. In a statement by the spokesperson for the commission in Lagos, Femi Akinbiyi, INEC said the time for the exercise was between 9:00am and 3:30 pm. He said the aim of the display is to allow all registered voters to check for the correctness of their details and other information supplied to INEC during registration. INEC explained that it would also use the occasion to distribute Permanent Voter Cards (PVCs) to those that registered in 2011, 2014 and those that registered during the last Continuous Voter Registration (CVR) exercise from April 2017 to March 2018 at the Registration Area Centres (wards).